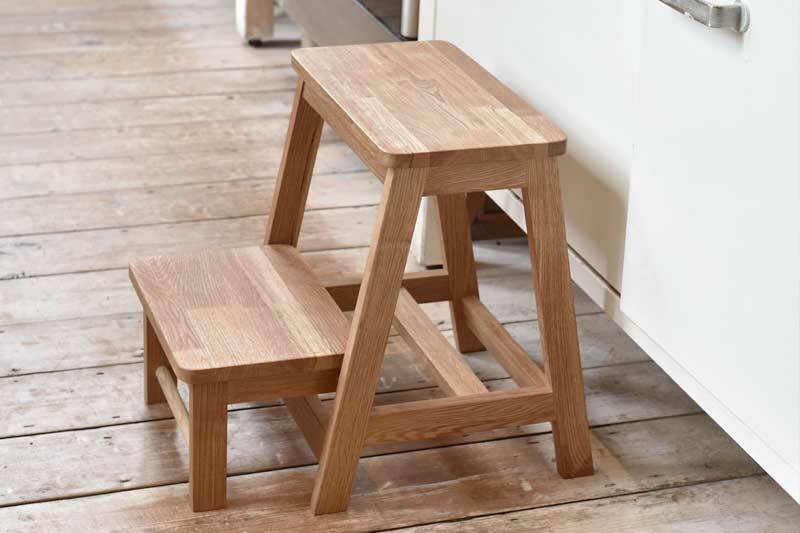 Take a step up with our handy Oak Step Stool. 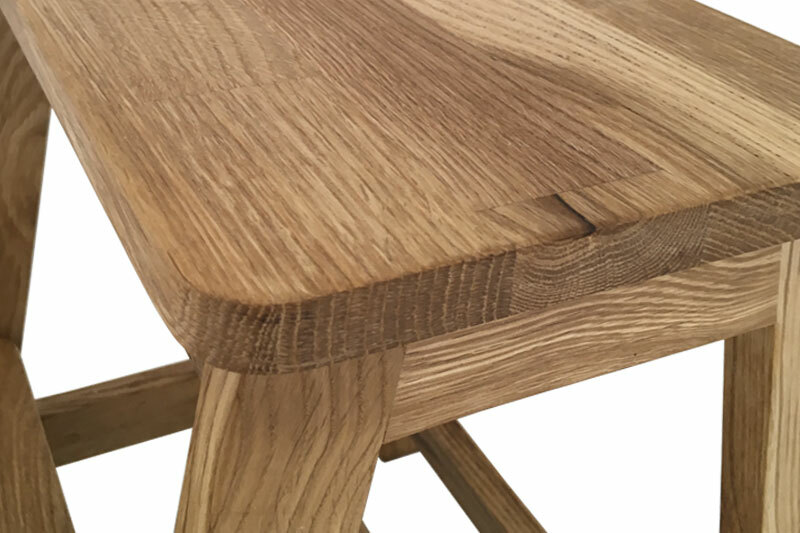 Made in solid oak, this compact companion is exactly what’s needed to get to those hard-to-reach places. 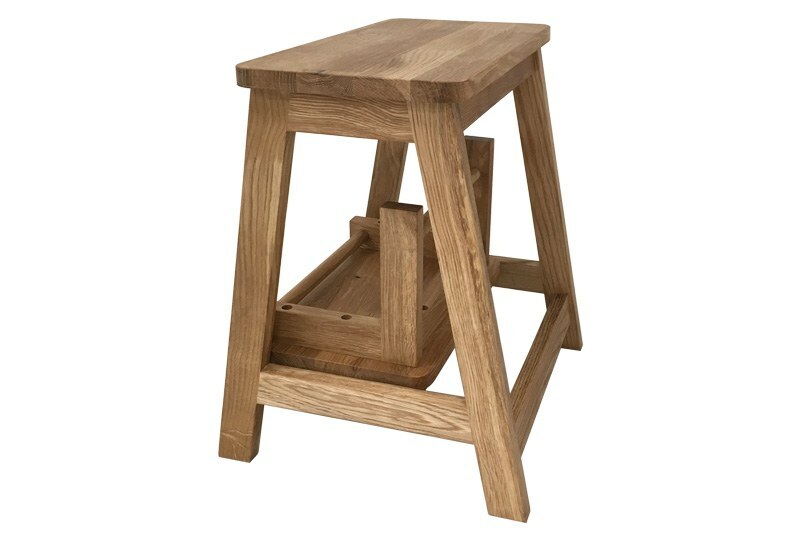 When not in use, the bottom step lifts over inside, so it’s ideally designed for small spaces. What’s more, this space saving gem doubles up as a handy side table too. What’s not to love? 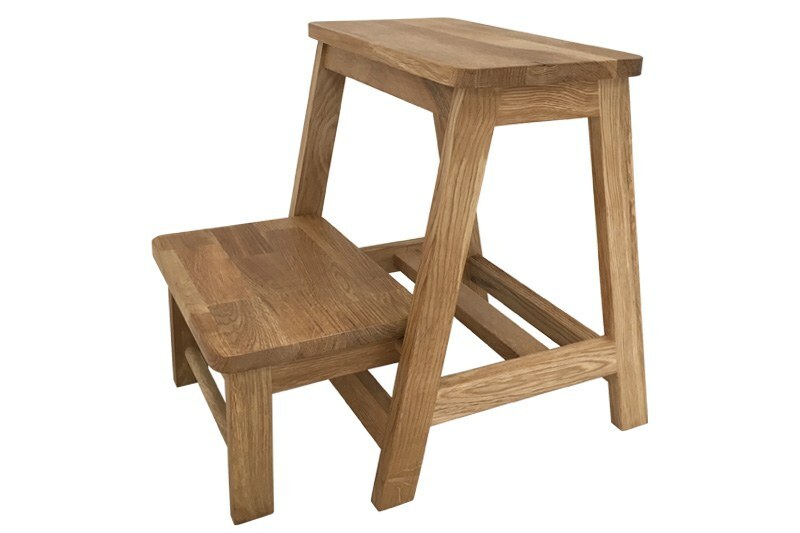 This stool is intended for light internal domestic use only. It is not for outdoor, commercial or industrial use.